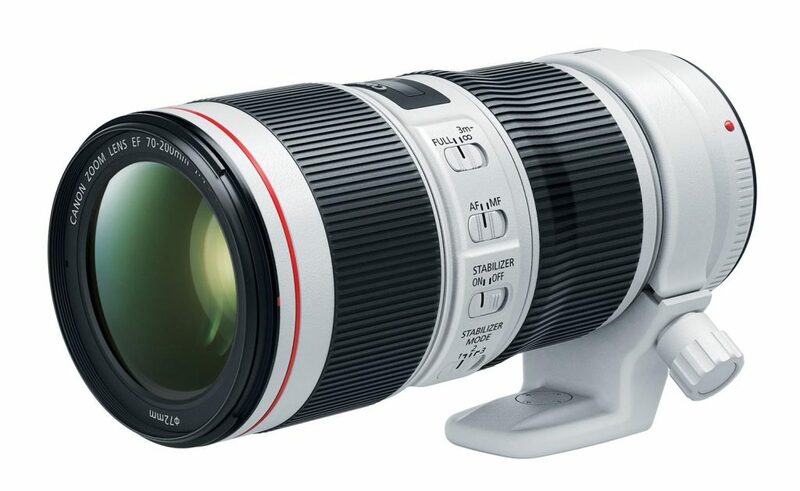 Canon unveiled updated versions of their L-Series 70-200mm lenses this week and since these lenses have long been among the most popular in their lineup, I wanted to write some thoughts – good and bad – about this launch. ASC (Air Sphere Coating) applied to some lens elements to help prevent flare and ghosting. Flourine coating applied to first and last glass elements in the lens grouping to make them easier to clean. Lens colour slightly updated to a new shade of white to match most recent super telephoto lenses. 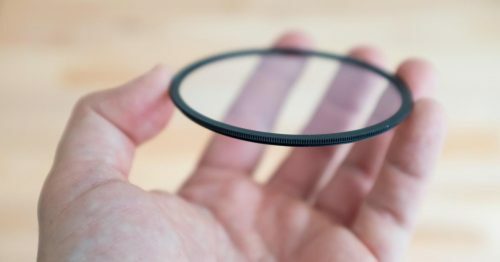 The Mark II version of this lens was launched in 2009 and is extremely highly regarded, so Canon have definitely taken the “if it ain’t broke, don’t fix it” mentality with this lens update. The IS system is the same as the previous version, rated to 3.5 stops of assistance, the AF system is the same and the optical design of the lens is identical. This is easily the most boring L-Series lens update that Canon has ever done. 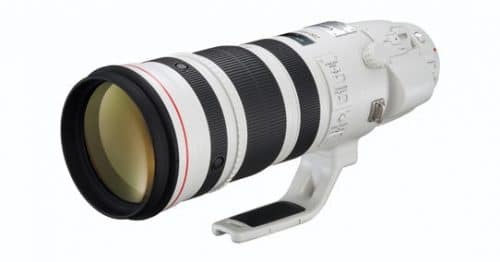 It would have been nice if they had at least tried to reduce the weight, or added the 5-stop image stabilization that’s available in the 100-400mm L IS II. There are two good pieces of news though! Firstly, current owners of the Mark II lens need not worry about upgrading to the Mark III version. There’s simply no point because whilst the new version will resist flare a little easier, the old one was already an excellent performer in this regard. I’ve never heard anyone complain about it! The second good piece of news is the MSRP of $2099. Amazingly Canon did not change the MSRP from the old lens at all, which is the first time I can remember that happening. Yes you can get the Mark II at slightly discounted priced below the MSRP at the moment, but those will follow for the Mark III within 6 months of its market launch in August I’m sure. The lens market is a different world now that there is stiff competition from the likes of Sigma and Tamron, we saw that earlier with Canon’s aggressive pricing on the new 85mm f/1.4 L IS as well. Sigma’s ART line has been expanding at a rapid pace and I’m certain that the looming release of the much wished for Sigma 70-200mm f/2.8 ART has something to do with Canon holding the price down on their new lens. Sigma is expected to launch that lens at Photokina, not long after the first batch of Canon’s lenses become available. 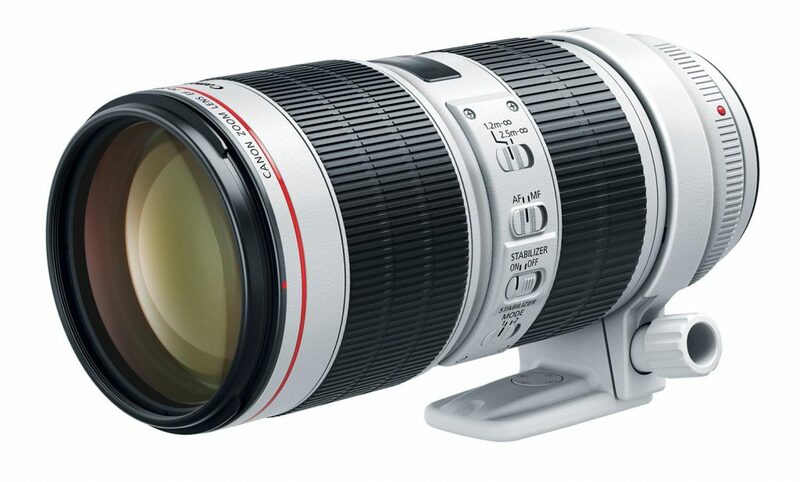 I expect the Sigma lens will still be cheaper than this Canon one, but not by a huge amount. When you consider that Nikon’s latest 70-200 f/2.8 costs $2800, this seems like another fairly aggressive pricing move for Canon. A $700 difference might be enough to sway some folks in their Canon vs Nikon decision making, and there’s really nothing in it, in terms fo image quality difference between their respective 70-200s. You can pre-order the 70-200 f/2.8 L IS III here from B&H Photo or Amazon, but you should definitely also consider buying the almost identical Mark II version for a lower price, before the stock runs out! Ok, now we’re talking! This is a proper lens update! 9-bladed aperture, up from 8 blades on the older one. Smoother bokeh and greatly improved sun stars, since odd numbers of aperture bladed produce twice the number of points on the sun star. This lens will have 18 points, were the old one just had 8. The rotating tripod collar is not included as standard, and Canon have updated the optional extra to a new version with a matching paint colour – Canon AII(WII). As with the larger f/2.8 lens, the f/4 lens is priced lower than most people would ever have expected – just $1299. I would not have been surprised to see a price of at least $400 more than that! This lens begins shipping in June and you can place an order at B&H or Amazon now. If you want it quickly (I know I do! ), you should place a pre-order because this one is going to sell like hot cakes. When making a decision between the f/4 of the f/2.8 version of a 70-200mm lens, the only thing you need to consider is whether you will need an aperture that is wider than f/2.8 for some purpose. That’s it! If you don’t need f/2.8 or f/3.2 for that matter, then you should get the f/4 version of the lens. Otherwise you are carrying around additional weight and spending extra money for no good reason. Whether you are a professional or an advanced amateur has absolutely nothing to do with which lens is the right one for you, and neither does it matter what camera you are mounting it to. Many professionals will be best suited to using the f/4 lens, and many advanced amateur might find the f/2.8 is the best version for them, no matter what camera they are using. I agree that the f/4 lens is worthwhile to consideredgiven the amount of improvement Canon put on it. Also it is priced very well comparing to Sigma and Tamron. From what I read the AF locking speed and tracking is where Canon lens outperforms the third party lenses. Their IS is supposedly pretty good. I have my 100-400 IS II lens and it is even more versatile and very sharp even when wide open. It is not too heavy for handholding for birds in flight photography. Wish Canon would put IS and weather proofing on the old 400mm f/5.6 lens. Also I like to see more defractive optic lens other than the 400 mm f/4 DO lens. They are much smaller and lighter as well. Absolutely agree! I have the 100-400 II and I love it! I also have the 400 DO II which is a stunner, and I’d love to see a 200mm DO and the 600 DO that they showed a prototype of some years ago. I think that’s where things are eventually headed, at least for prime lenses. My understanding is that DO zooms are very tricky, so they might take longer.